International Day of Families is held annually on May 15th around the world. This is a day to bring awareness to issues relating to families (visit the United Nations site for more information on the origin and goals of this day). The theme for 2012 is “Ensuring Work Family Balance”. Most families struggle with the right balance between work & family. Do you struggle to find the right balance? It’s important to always remember to take time for yourself & to enjoy quality time with your family. Leave the busy city life and head out camping for the weekend. 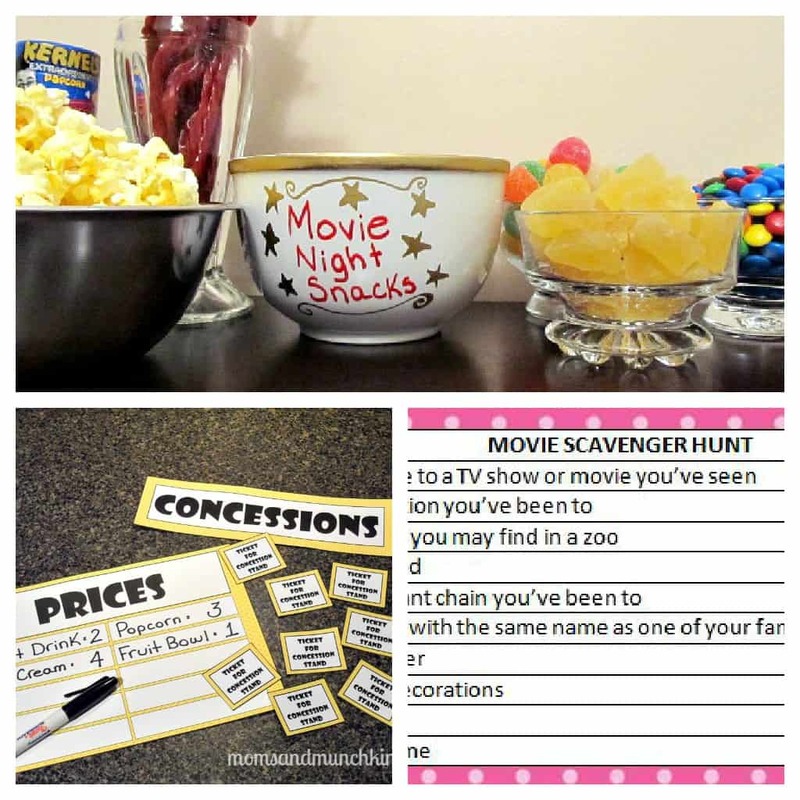 Here is a free printable camping scavenger hunt to play. How do you ensure a good work family balance? To stay updated on the latest ideas for family fun, follow Moms & Munchkins on Facebook, Twitter, Pinterest or our new RSS feed Bloglovin’.